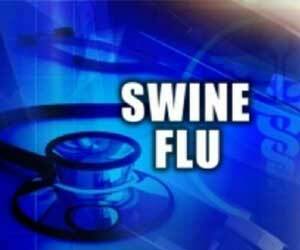 Indore: With three more persons succumbing to swine flu in the past 24 hours, the toll – since January 1 – touched 40 here, Integrated Disease Surveillance Programme sources said. Of the latest fatalities, one patient hailed from Ujjain, the second from Khachrod and the third from Ratlam. The three had approached a private hospital for treatment and laboratory reports confirmed the illness this month. On Monday, 26 blood samples were dispatched for analysis. Of 622 specimens, 85 of people from this district and 49 of those who came here from other places for medical care were found to contain the virus.